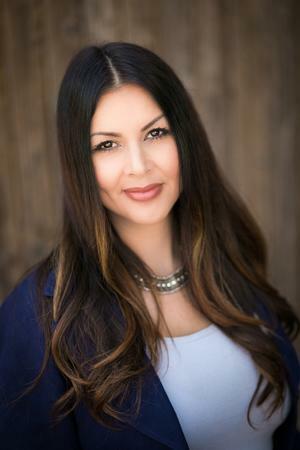 Erin Macias : Summit Financial Group, Inc. Working in Financial Services since 1998, Erin joined Summit Financial group in January 2014, working primarily with investment clients in retirement planning and investment advice. She is a registered Tax Preparer with Internal Revenue Service and a CTEC Registered Tax Preparer with the State of California. Erin enjoys working with her clients to help them strategize to meet long-term financial goals and is dedicated to providing affordable, high-quality service while building lasting relationships. Erin graduated from San Diego State University with a Bachelor of Arts in Business Administration and holds FINRA 7 & 66 Registrations. Erin co-founded BEZSAM, Inc., a non-profit organization that transports developmentally disabled adults to their day programs. Erin loves baking and cake decorating, as well as working out and spending time with her three children, Zoe, Spencer, and Ace.